The beautiful, poignant and utterly compelling Number One bestseller from the author of Me Before You, and the brand-new Still Me. 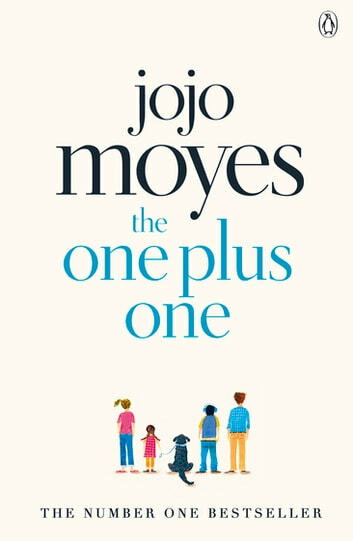 Again Jo Jo Moyes has created a story that reminds us all of what can happen in real life and we mustn't be quick to judge those who make wrong decisions. The characters in this story are unlikely individuals who under normal circumstances are unlikely to have anything to do with each other, yet somehow Moyes links them together to make a heart-warming read. 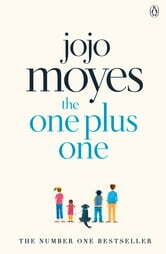 Super funny lovely written Jojo Moyes you got a new fan want to read all your books! Read it in one sitting & was totally wasted the next day - finished at 2.30 am but was so worth it - brilliant thank you. If you want an entertaining, funny book with a moral compass this is it. Really good, enjoyable read, Ms Moyes has some very funny turns of phrase. Nice book. Made me laugh!